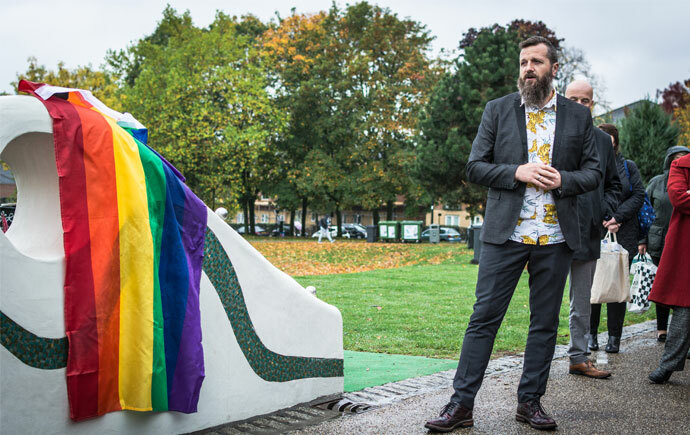 Tramlines festival co-founder Sarah Nulty was posthumously honoured yesterday (15 October) with a memorial plaque at Devonshire Green. Sarah sadly passed away earlier on this year shortly before Tramlines celebrated its 10th anniversary in July. 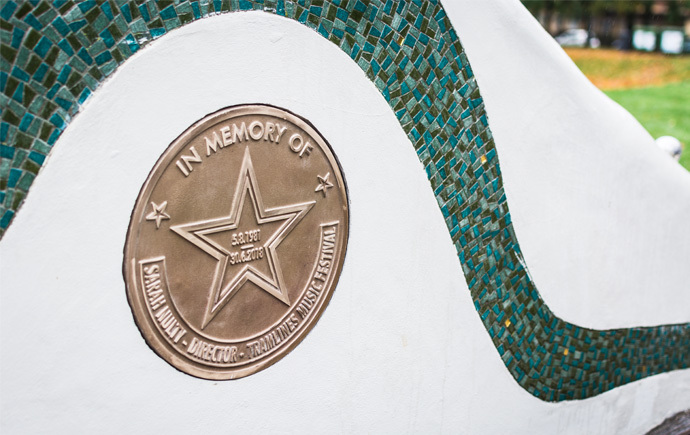 In a ceremony at Devonshire Green, where the festival first started, a fitting tribute was unveiled in front of friends and family. 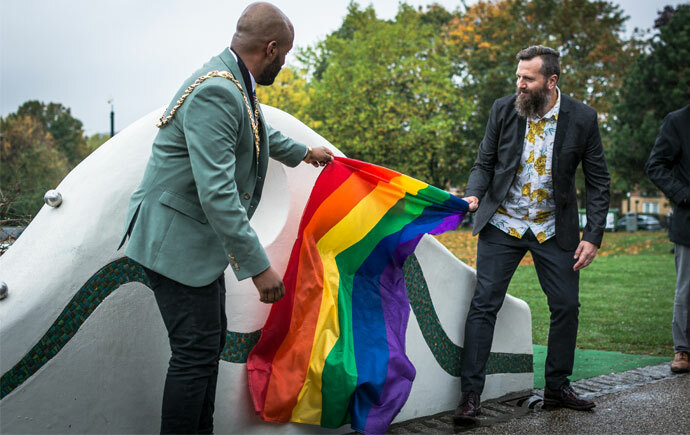 The Lord Mayor of Sheffield Magid Magid was also on hand to present a posthumous Civic Award to Sarah’s mother and partner for her unrivalled hard work in the city over the last decade.